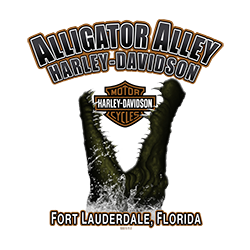 There's always something happening at Alligator Alley Harley-Davidson® Check out our weekly events and stay updated here! attend an event? See the photos! We will be filming Hunter Gill's (a.k.a. 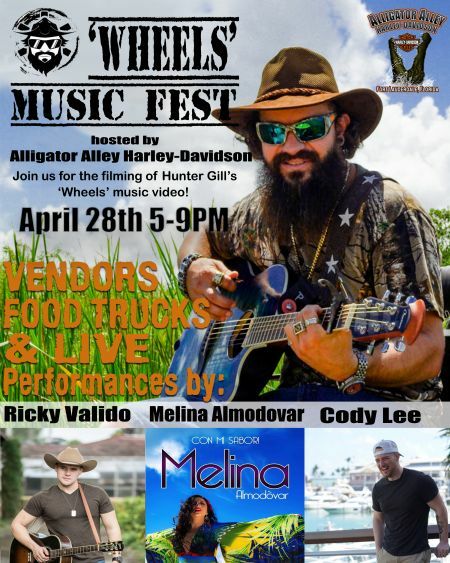 The Swamp Pirate) music video for his single 'Wheels' right here at Alligator Alley! Let's all come out for the two things that bring us together: Music & Motorcycles! All bikers welcome! Celebrate Cinco De Mayo with L.A.M.A.! 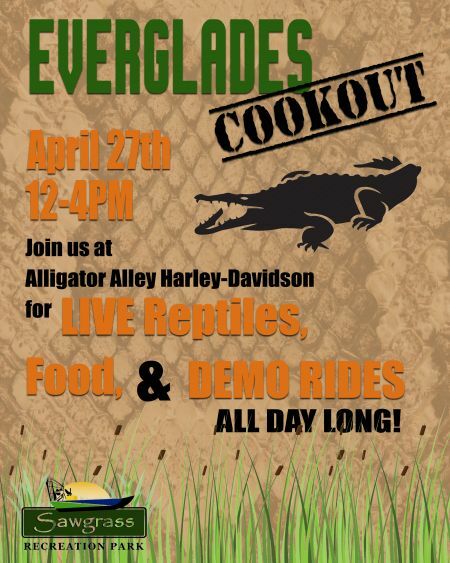 Lunch, reptiles, and demo rides, who's in? 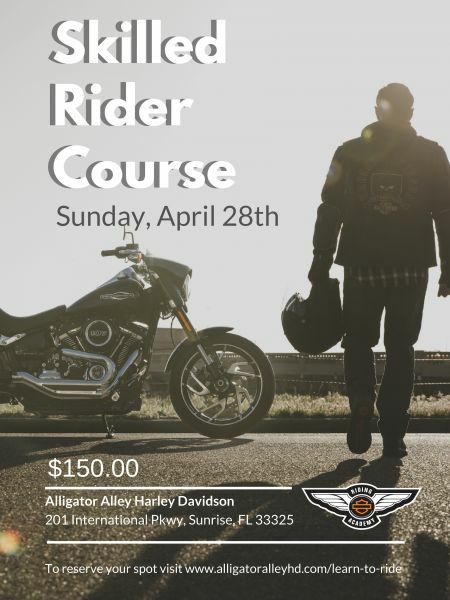 Take your riding to an all-new level with the Harley-Davidson® Riding Academy Skilled Rider Course.